Three out of 19? We’ll take it! 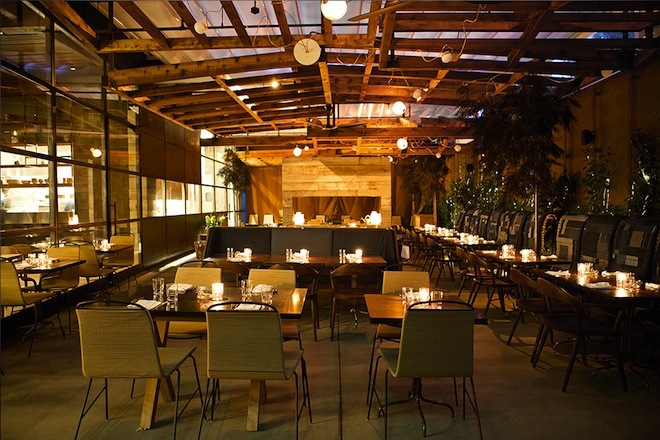 Esquire today released their list of the best new restaurants of 2013. Esquire Food and Travel Correspondent John Mariani has chosen three of L.A.’s own to grace the national list. Unsurprisingly, Trois Mec from Ludo Lefebvre, Jon Shook, and Vinny Dotolo makes the cut. David Myers’ Hinoki & the Bird—helmed by chef Kuniko Yagi—and Ricardo Zarate’s newest spot, Paiche in Marina del Rey also grace the list. And as for Trois Mec? Kuh gave the restaurant a full four stars in the magazine last month.